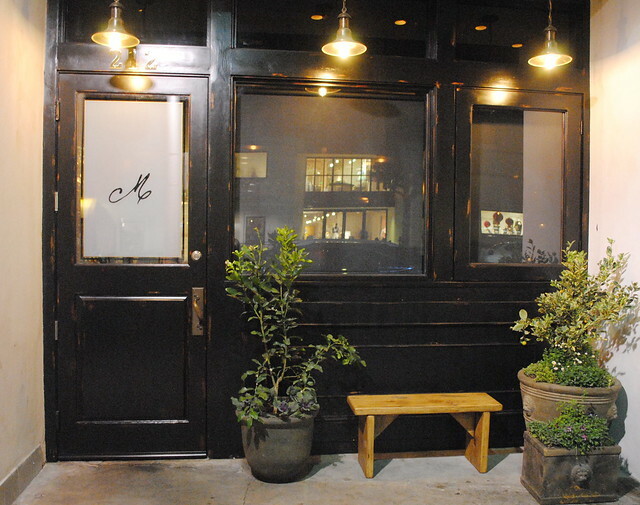 A couple of weeks ago, I was able to secure a dinner at Maude, which wasn’t open yet, but was having a sort of soft opening. When I called, the person on the other line was very nice and accommodating and said I could get a late reservation, and of course, I didn’t mind. So that is how we were able to eat dinner there on Friday, January 24th at 8:45pm. Over a week before the official opening. Since it was late at night, the lighting didn’t properly lend itself to taking SLR photos of the food, and rather than try to fight it (like the lady at the next table), I just enjoyed my dinner. I did post some photos to my Instagram, but even those didn’t do the meal justice. The food was GLORIOUS. Plate after plate, whether it be small bites, salad, soup, beef, dessert, EVERYTHING was wonderful. EVERYTHING. 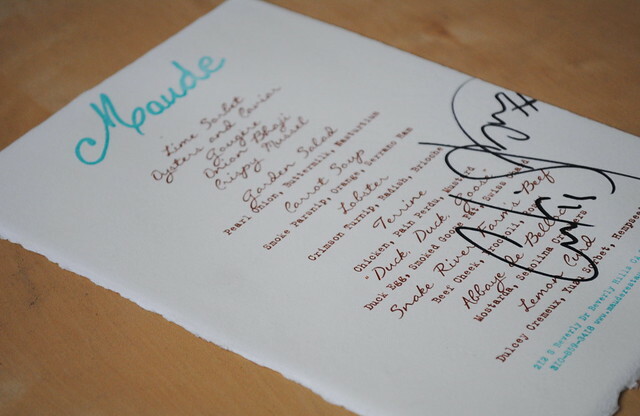 Halfway through dinner, we made a reservation to come back, and I’m already counting the days until we get to eat at Maude again. I’m predicting this will become one of the top places to eat in the city of angels. It certainly is my new favorite. Every month, the menu is devoted to one seasonal ingredient. The preview dinners were citrus (I love citrus so i knew this was the ideal month), and February will be citrus as well. Although I may skip artichoke month, I already have plans to come back at least once a month. THAT is how good Muade is. Plus, it is only $75/person for 9 courses. Unheard of! Such a great deal for this level of food. It is a small restaurant, very small. Cozy, and only about 25 seats. So make your reservations now. Curtis Stone was in the kitchen, but it is clear he has brought in an amazing team for when he is not there. This is not one of those “celebrity chef” restaurants. Nope. This is a quality establishment, serving an amazing menu. I loved it.